Edmonton bathroom contractors can help you improve the appearance and functionality of your bathroom. Professional bathroom development can also help increase your home’s resale value. Companies that offer bathroom remodeling in Edmonton can do a complete overhaul including installing a new tub and/or shower, tile, flooring, countertops and other features. Increase aesthetics, function and value of your bathroom by contacting one of the certified companies listed below that offer bathroom renovations in Edmonton. 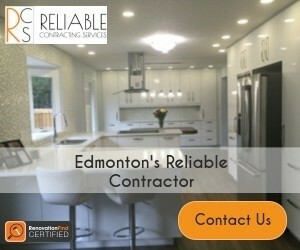 We are working towards being the leader in home renovations servicing Metro Edmonton and surrounding regions. In our industry we know that reputation is everything. Our clients trust us with their home, commercial renovation projects and we honour that through a commitment to everything we do. Renovations Unlimited is a locally run business with over 30 years experience in residential or commercial renovations. 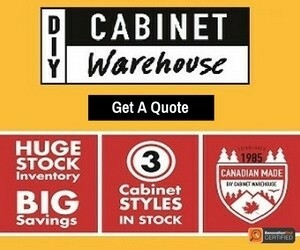 Our goal is to provide high quality workmanship to satisfy our customers with the end result of all renovations. There are many areas of expertise that we offer to our customers whether it is the exterior or interior of your place that requires a change. bathrooms, kitchens, Tile work, flooring, decks, fences, gazebos and much more.